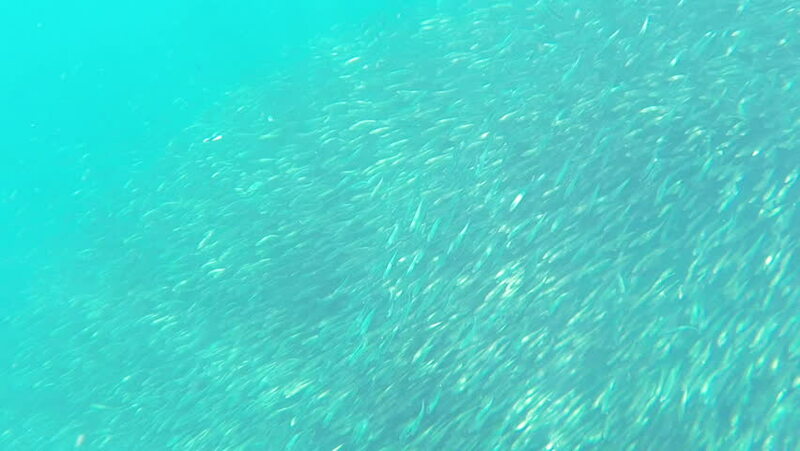 hd00:14Large school of hardyhead silverside fish (Atherinomorus lacunosus), Red Sea, Egypt. hd00:30Bubbles rising to the surface. Slow motion. Air bubbles in clear blue water in pool (underwater shot), good for backgrounds.